When you arrive for your first acupuncture appointment we will ask you to complete a comprehensive intake form. The acupuncture intake form asks questions about your current state of health, past illnesses, and family history. These questions are important because the holistic approach of East Asian Medicine takes everything into account. Your current symptoms may not seem related to past health issues, but our bodies are complex landscapes and everything that happens to them leaves its mark. After reviewing your intake form, we will discuss your condition, and examine your pulse and tongue, which are two of the basic diagnostic methods of East Asian Medicine. 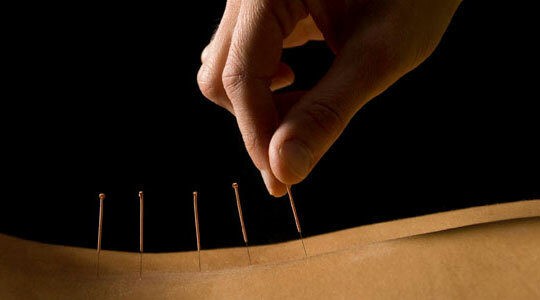 The acupuncture points and adjunct modalities chosen will depend on your condition. Once the needles are inserted, you will rest comfortably for 20-30 minutes with the needles in place. 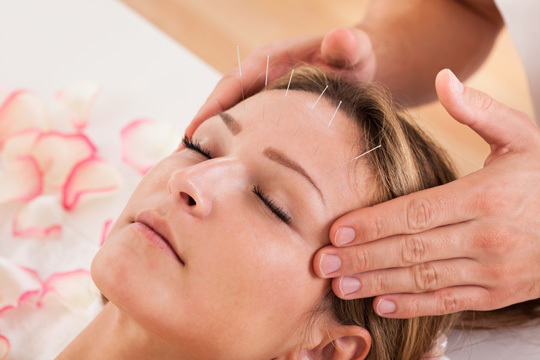 Many people find acupuncture treatment deeply relaxing, and it is not uncommon for patients to fall asleep during this time.